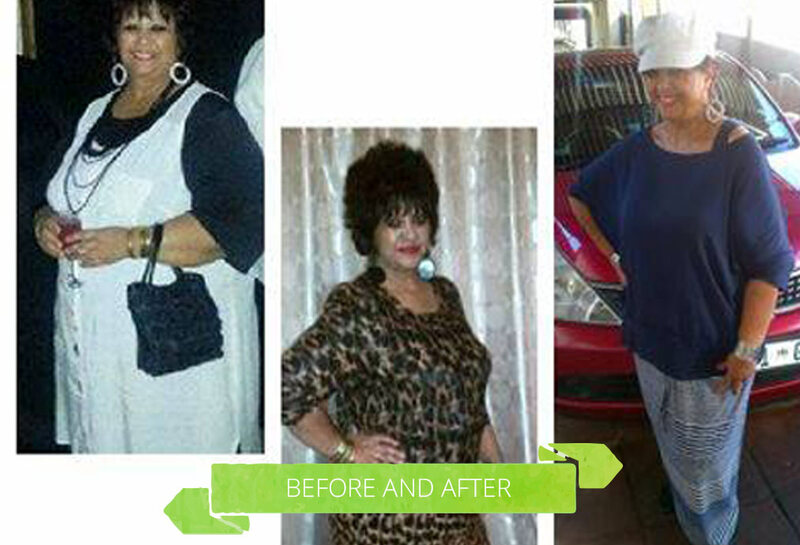 Here are some testimonials from our happy clients that have used our products with great success! Wow!! 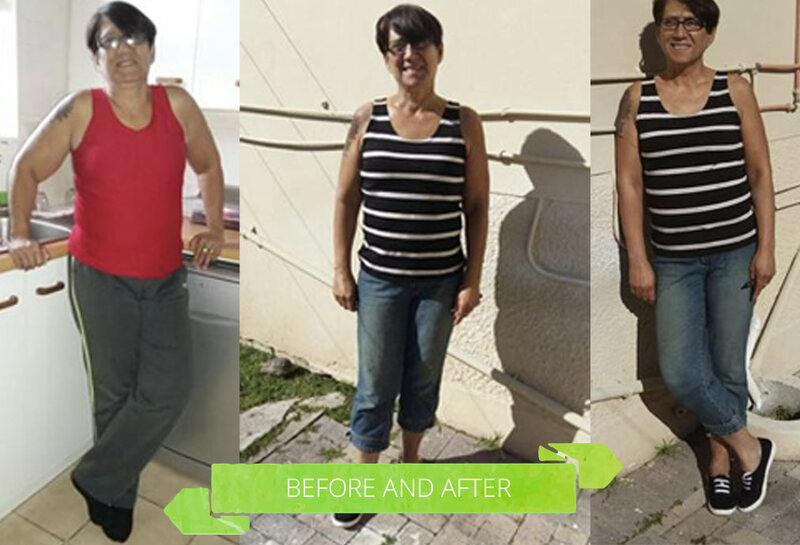 Lizette 20kg in 3 months! Your progress is amazing! 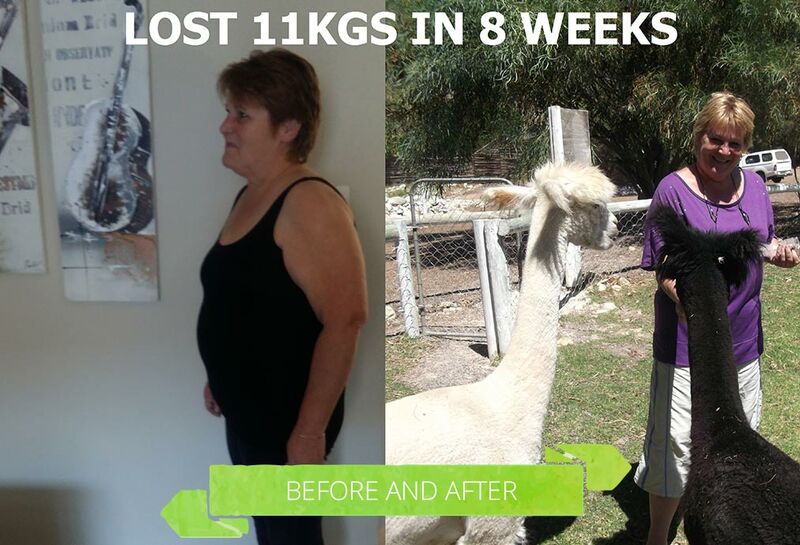 We at Nutrirave are so proud of your achievement. 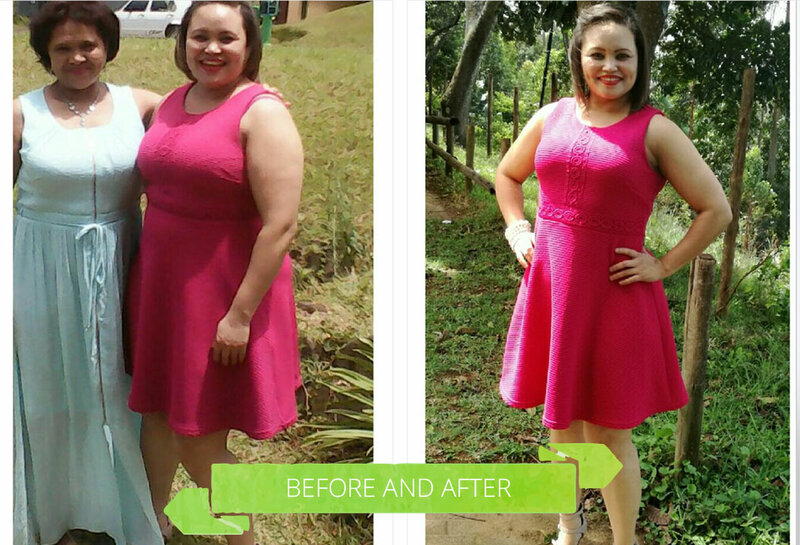 Lets congratulate Fiona Domingo for losing 45Kg on our nut product! this is Fantastic! Here at TWE we are so proud of you! Contact as to get the same results. I lost 9 kg on my first pack and 6 kg more within 4 weeks on my second pack. No dieting or counting calories.This nut is amazing! I started using slender seeds about 5 months ago. I’ve lost 12kg and a lot of cm. I wish I had measured myself when I began. I had a goiter which is slowely dispersing and I am no longer getting hot fushes which I am greatful for! I also used to take a lot of laxatives daily which I also no longer need. I am very impressed with my progress and am certainly s slender seed believer! 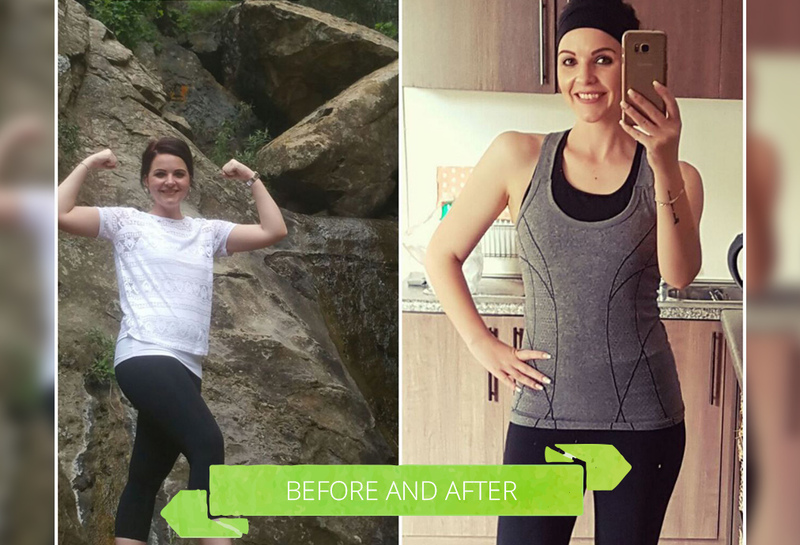 I started using slender seeds in August 2017, I lost around 9kg – I’ve started losing more centimeters though! My husband has had to make added notches in my belt because it doesn’t fit. I’m down by 4 belt notches. I also used to have many problems with hemorrhoids, but not anymore since using the seeds. My stomach feels better, and it’s all a huge relief. This nut helps for a wide variety of health problems as I’ve seen first hand. I still have a bit of weight to lose but I’m doing that successfully with nothing other than slender seeds. I’ve been using the seed from January till present (October) and have lost 15kg so far and even more so in centimeters. Today I am a happy and confident woman…If I can do it, you can do it! Why wait? 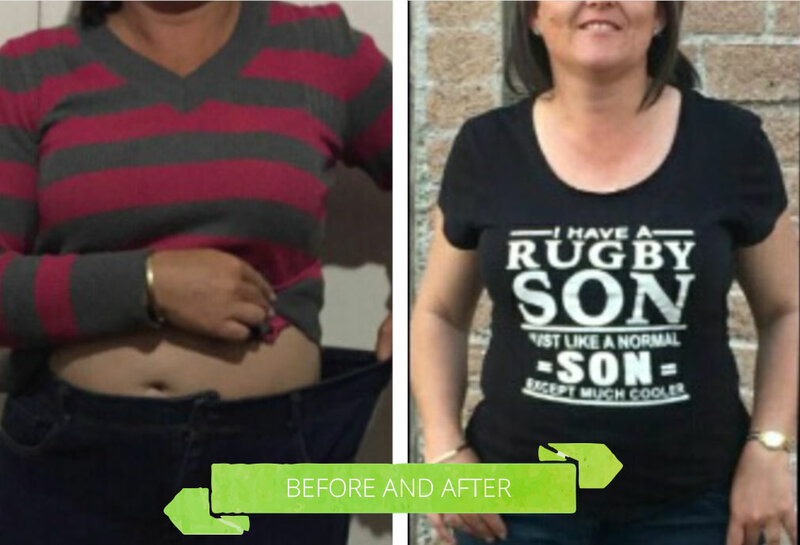 Change your life today with Slender Seeds…you’re worth it! At the age of 5 my grandmother told me I was fat and that remark affected my whole being. 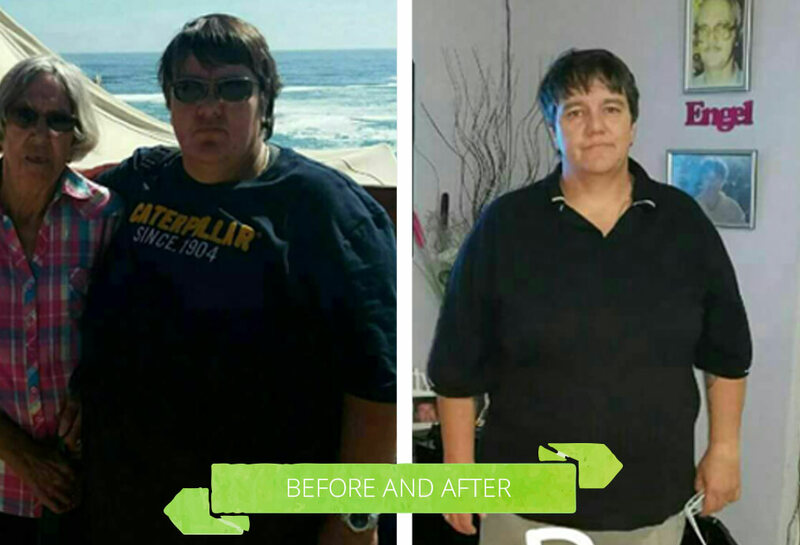 I’ve used and tried everything available on the market from special diets, pills, capsules, shakes, starving myself and my body to the extent that I became a Type 2 diabetic. Some of the stuff I used made me lose some weight but when I stopped using it I picked up double the kgs I lost. It’s been a roller coaster ride all my life!! 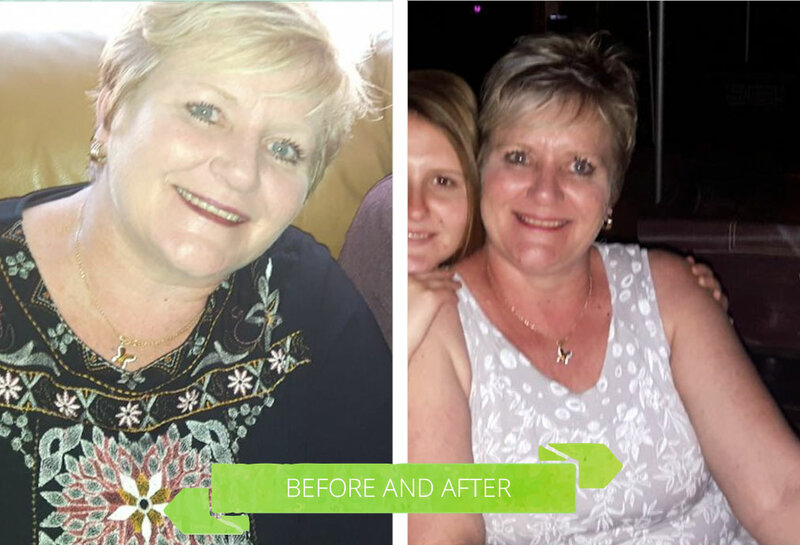 Since I discovered Nutrirave my whole outlook on losing weight changed as well as my sugar levels improved! I am a food addict and cannot stick to any diet plan as I LOVE eating all the wrong stuff. I can now eat whatever I want and still lose weight. 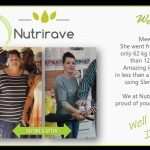 Nutrirave is the best product on the market and I do believe in this product that I want to tell the whole world about this amazing product and now became an agent to spread the word!